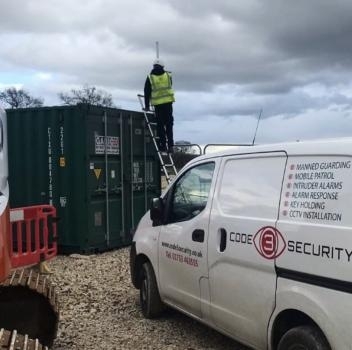 At Code 3 Security we continually evaluate the quality of our service to ensure an ever-evolving solution to your site safety whether commercial, industrial or residential. Long and short term SIA approved Manned Guarding. Professionals highly trained and prepared to handle all your security needs. Highly technical commercial or simple domestic CCTV and intruder alarm systems installed by our SSAIB approved technicians. Mobile patrols and inspections of your property and so much more!